I ordered a few new brushes for my Brush Belt. 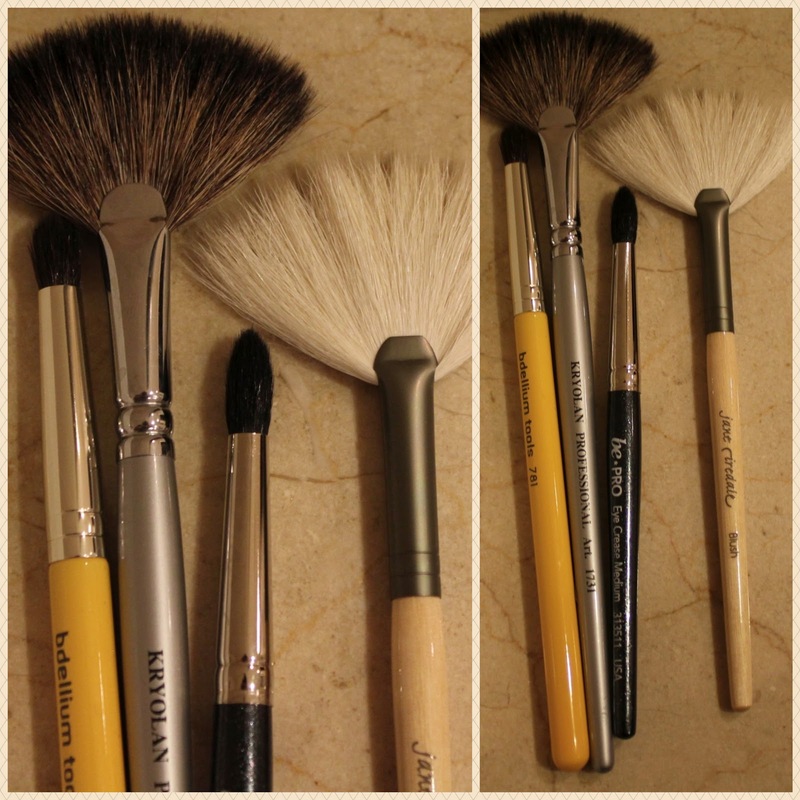 I purchased two fan brushes and two crease brushes. Here is the info on them.